Today, many businesses are adopting cloud computing technology to support their network. Pretty much anywhere you go, you’ll see start to notice companies converting a type of cloud service. With a cloud computing service, your staff can access network information from any location. As long as there is a supportive web service around, users have the ability to access data remotely at any time they choose. Aside from better remote production, there are several perks that users can take full advantage of. If you are still conventionally managing your network, then it may be time to reconsider. It’s perfectly normal for someone to be skeptical about switching to the cloud. Fortunately, there are many reasons that will make this decision easier. Affordability is a critical priority. Managed service providers are always searching for opportunities that can help your company save money. When you adopt a cloud platform, you won’t have to worry about spending excess equipment or miscellaneous services. You should expect an upfront price at an affordable, flat fee rate. Everything will be bundled together in an all-inclusive package. This gives people peace of mind by helps organizations maintain a well-managed budget month after month. Businesses should never be hindered by the amount of growth they achieve. With the support of a cloud computing service, you have the ability to scale your network at your disposal. Just contact your IT provider and let them know if any staff changes are being made. This allows you to scale your network usage at a harmless rate. Trust an MSP that follows a philosophy of economies of scale. With a cloud host, users are able to integrate their most useful forms of managed software. Many cloud-based solutions are equipped with popular desktop functions like the Microsoft suite. In fact, most cloud infrastructures come stocked with the entire Microsoft Office 365 solution. Your data is one of the most sacred parts of your businesses. Keeping your most important files in a secure storage center is no brainer. Backing up your network in a data center is the best way to keep sensitive data safe from exposure to cyber dangers. If something is ever compromised or misplaced, there’s no need to panic. Cloud operations come equipped with automatic backup functions to keep your network fully restored. Feel relieved knowing that your most important documents will always be sealed with a protective layer of support. 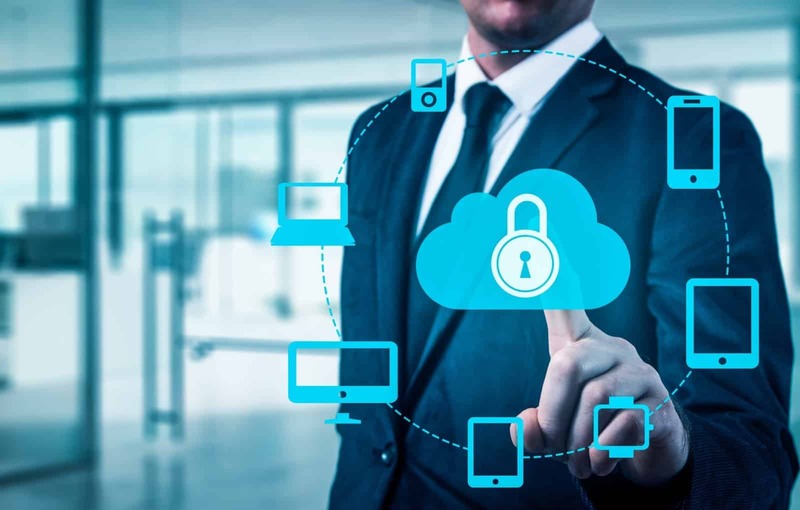 Support your business with high-powered cloud security. Remote connectivity is one of the prime advantages of any cloud solution. Employees have the ability to access data from anywhere with a good internet signal around. As long as you have a reliable web browser attached, you can complete your work from anywhere on-the-go. Just make sure there’s a good internet connection in place and accomplish any objective you want. Cloud computing is one of the most effective ways that you can improve your staff’s performance. Teammates can easily share data with one another and collaborate over certain tasks. This improves collaboration all around. As a result, this promotes effective teamwork and creates a more production for your entire staff.